As you all know (I've been bragging about it for a while now), I lost 20lbs in 2014... and I'm continuing on my weight loss journey in 2015. One thing I will continue to do this year is drink my greens! If I'm in a hurry I drink Evolution Fresh (learn more about these pre-made green juices) but most of the time I blend my own smoothies - I love mixing new flavors and trying new blends! So when Foodie asked me to create a collection of smoothies to share with my readers, I was all over the task! 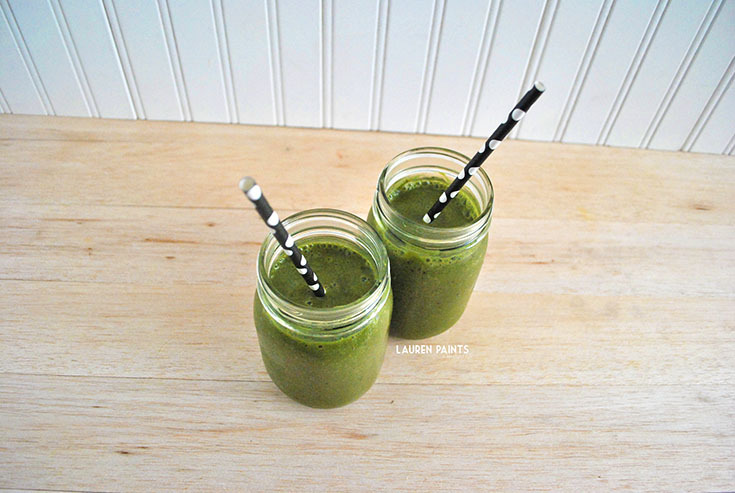 You'll be astounded by how much spinach you can add into your smoothies without even being able to taste it... If you have never tried a green smoothie before, take my word for it - today should be the day you sip your greens AND once you try one, you'll quickly realize that green smoothies will change your life. I won't claim that drinking my greens is the reason I lost the weight I've lost but eating healthy plays a huge part in weight loss so obviously all of the spinach included in my smoothies didn't hurt! Now before I share my collection, I wanted to create something super special for you guys. I've shared other smoothie recipes before, but I wanted to share one of the many smoothie blends I've been making since I started losing lbs! I named this little beauty "The Green Machine", because it's packed full of ingredients that help your body feel refreshed... and because let's be honest, it gets your digestive system going! I like to think of this smoothie as my weight loss weapon and if you drink one of these every morning I guarantee you'll lose weight too! 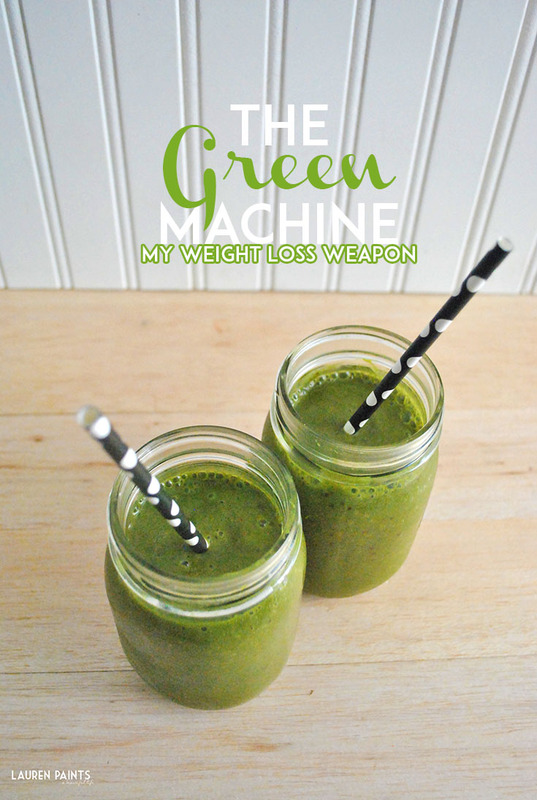 So if you are looking to shed some lbs, whip up The Green Machine in your blender right now, and let me know what you think of this super nutrient rich blend! 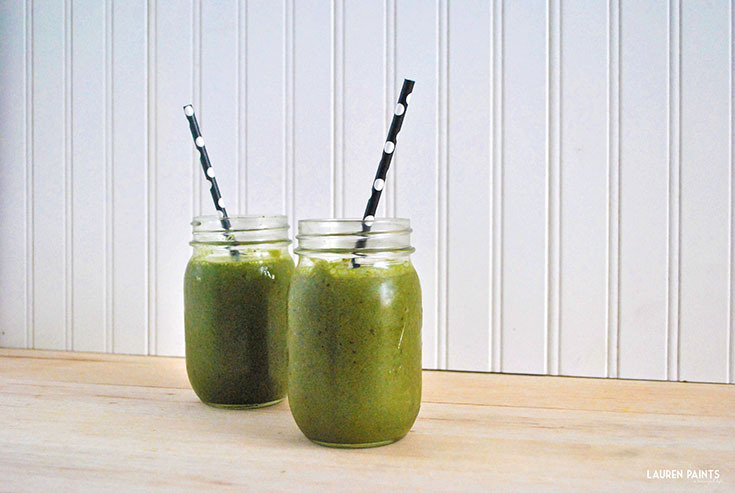 Combine Ingredients in blender, blend together on high speed, & Enjoy! 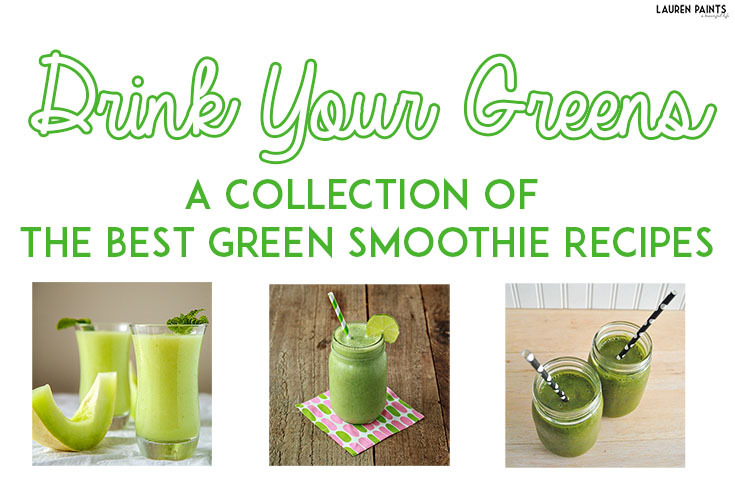 Now that I've shared my recipe, be sure to add it to your Foodie Collection and then check out the rest of these awesome green smoothie recipes in my collection! 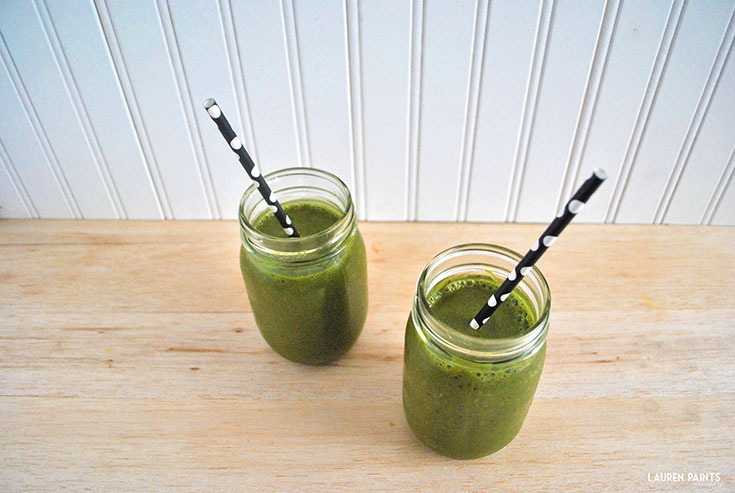 Grab a big ol' bag of spinach, a huge handful of kale, and your blender and let's get things mixing! If you haven't become a member of foodie yet, now is the time to try it out! Check out my smoothie collection and sign up for a profile of your own!